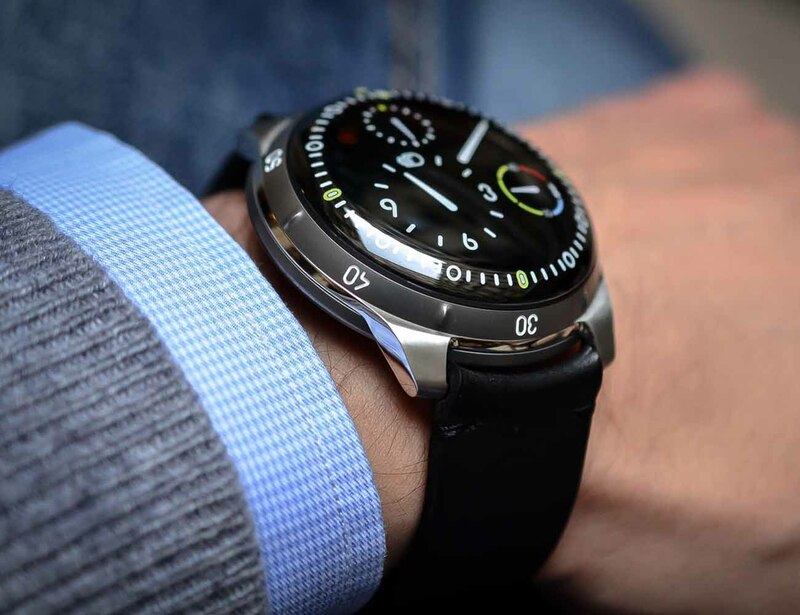 Don’t let being underwater spoil your watch, start diving with the Ressence Type-5 Mechanical Diving Watch. 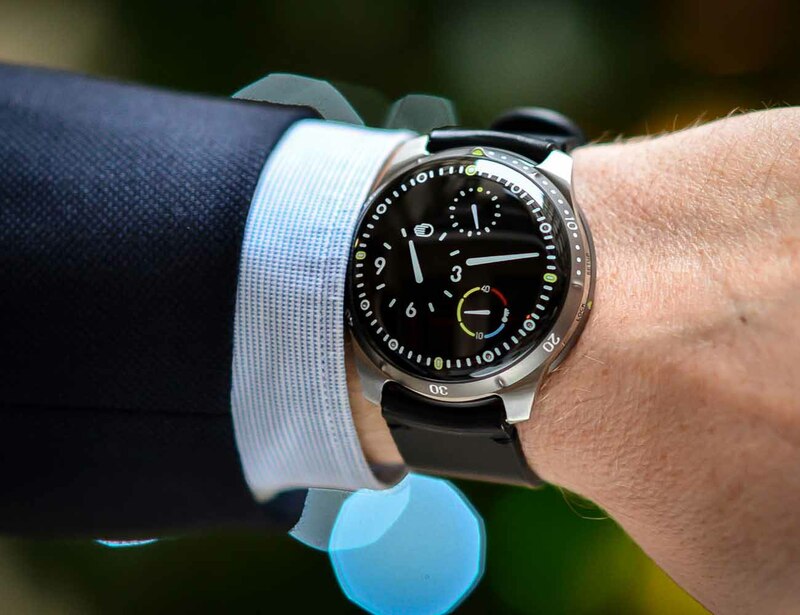 In addition to being visually stunning, the Ressence Type-5 is the first mechanical watch to be entirely visible and legible at any angle while under water. 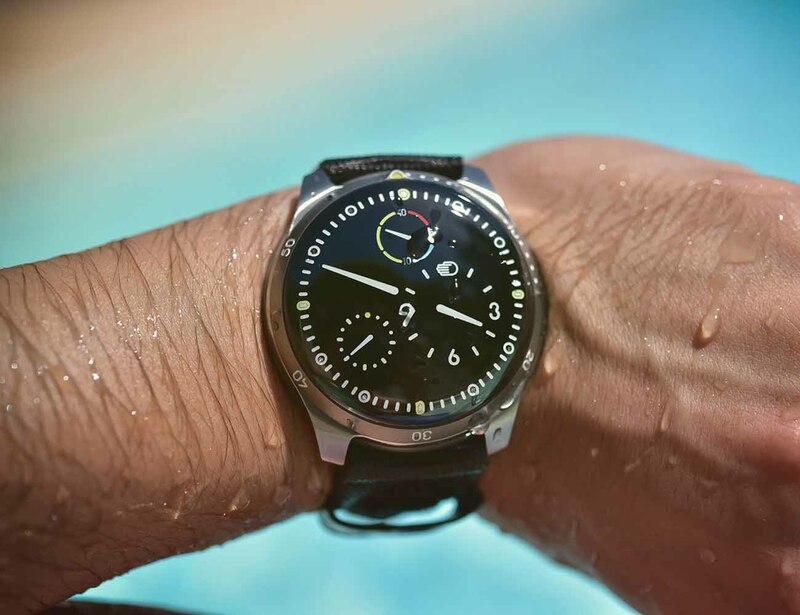 Each piece and component of this watch has been immersed in 37.5 mL of oil to achieve this astounding feat and to negate the standard underwater refraction of the traditional diver’s watch. Instead of needing to be read from a single angle, you can use and accurately read the Ressence Type-5 even with just a glance. The clever use of oil also protects this watch from the pressure under water and therefore retains its lightweight titanium design. 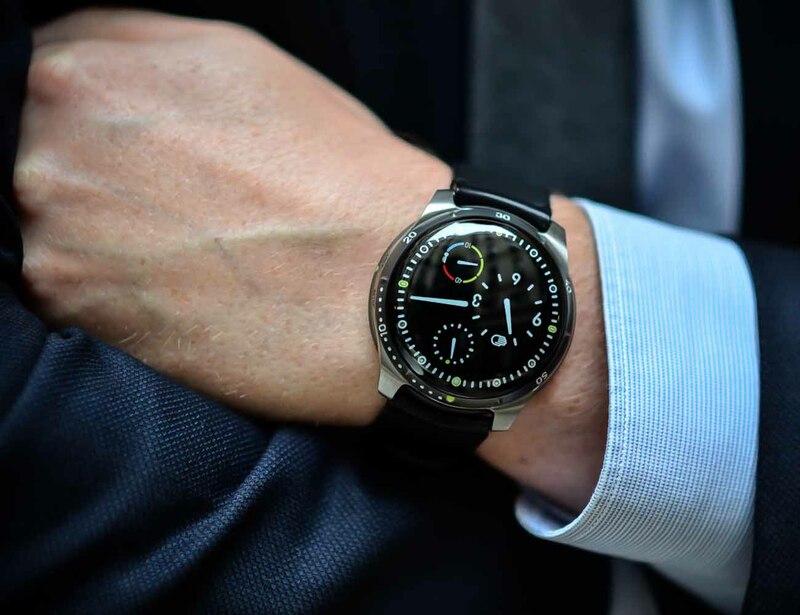 Showing the time and temperature, the Ressence Type-5 is a fine marriage of quality parts, ideal engineering, and stunning design.